He comes in peace. Matt Bertone, CC BY-ND. 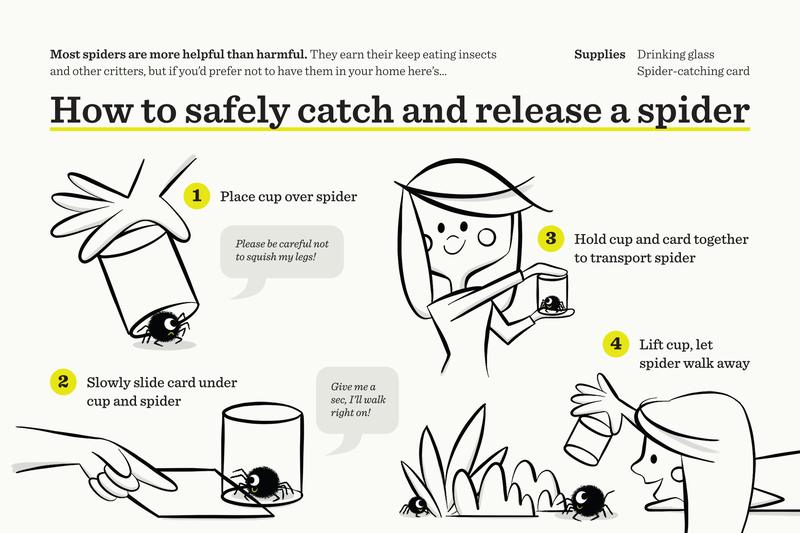 Although they are generalist predators, apt to eat anything they can catch, spiders regularly capture nuisance pests and even disease-carrying insects – for example, mosquitoes. There’s even a species of jumping spider that prefers to eat blood-filled mosquitoes in African homes. So killing a spider doesn’t just cost the arachnid its life, it may take an important predator out of your home.Both build webs where they lie in wait for prey to get caught. 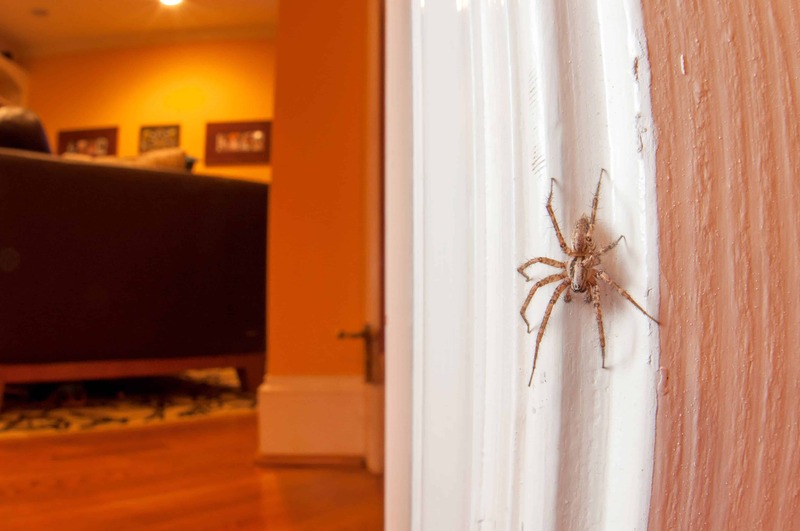 Cellar spiders sometimes leave their webs to hunt other spiders on their turf, mimicking prey to catch their cousins for dinner.